After really enjoying the Spiral Cellars Chardonnay a few weeks ago I was pretty intrigued to try the Spiral Cellars Cabernet offering. It just happens to be from an incredibly good vintage at an incredibly low price, from one of the historically most expensive places to both grow and buy Cabernet Sauvignon. 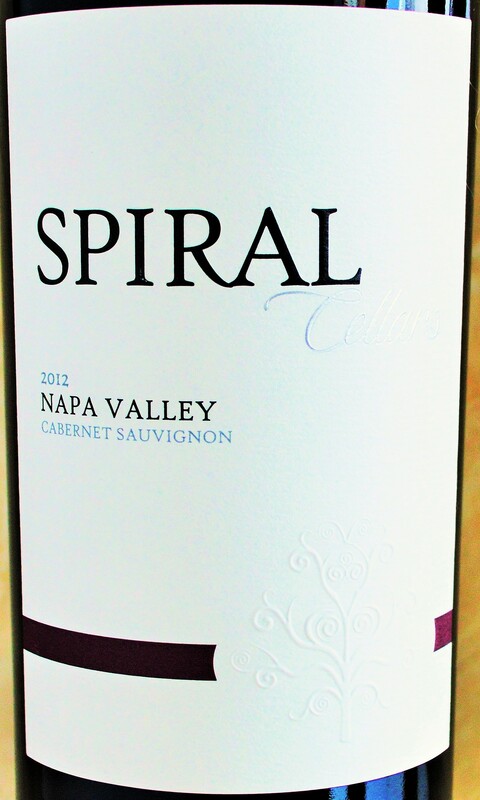 It’s pretty rare to see Napa Cabernet under $10, but Spiral Cellars and Trader Joe’s have succeeded in making this bottle of Spiral Cellars Cabernet available to us for $9.99. Let’s see if it’s worth your hard earned Alexander Hamilton! This entry was posted in Between $5 and $9.99 | Reviewed, Red Wines, Trader Joe's Wine - Reviewed, Under $100, Under $15, Under $20, Under $30, Under $50, Under $75 and tagged Cabernet under $10, Napa Cabernet under $10, Spiral Cabernet, Spiral Wine, Spiral Wine Price, Spiral Wine Review on January 13, 2015 by The Fermented Fruit.